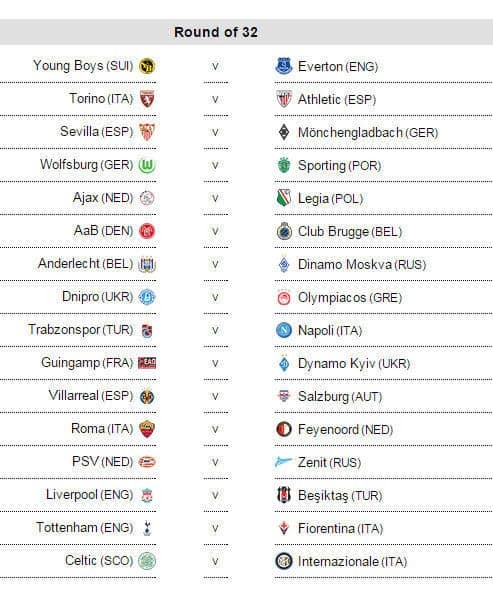 Everton have drawn BSC Young Boys in the Europa League Round of 32 draw. Games will be played on 19 and 26 February. We will play the first leg away on Thursday 19 February, with the return game taking place on Thursday 26 February at Goodison.